How often do you fall and die? How many times do you think that you've died from a fall in the last month? 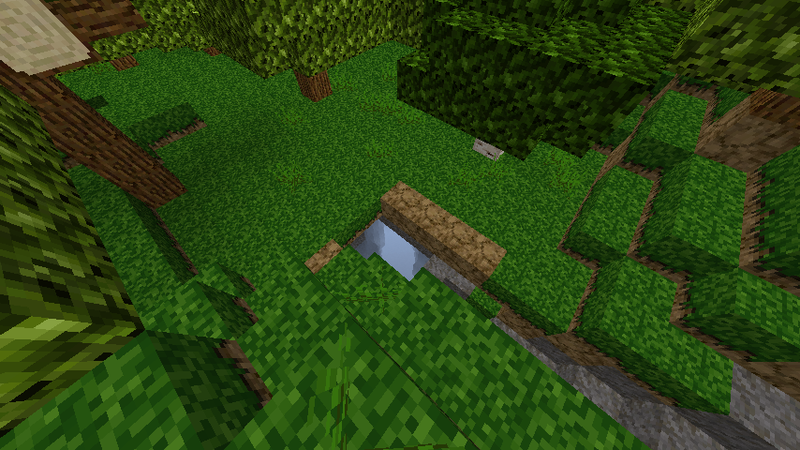 So I was walking through a forest on my way to a Taiga to get some spruce wood. I came across what looked like a normal downward hill. 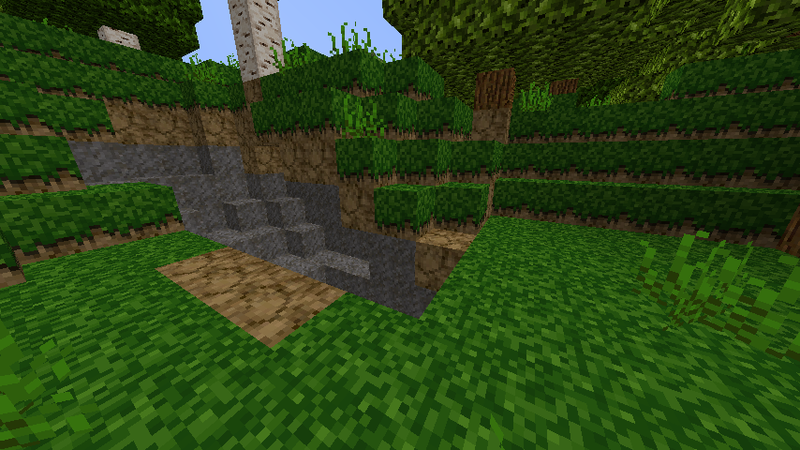 It turned out that there was a gap in this slope, a ravine that just came up to the surface in that one spot. I was sprinting so i didn't have any time to react when I saw it just in front of me. 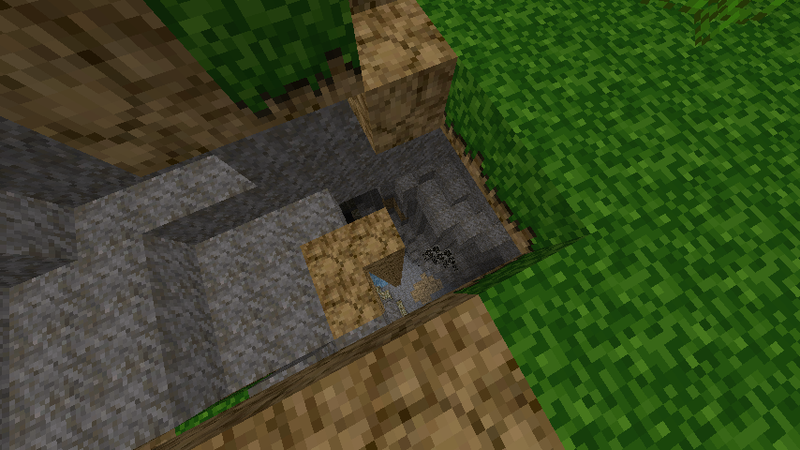 I fell down the ravine and wasn't fast enough to type /home. I died at the bottom. 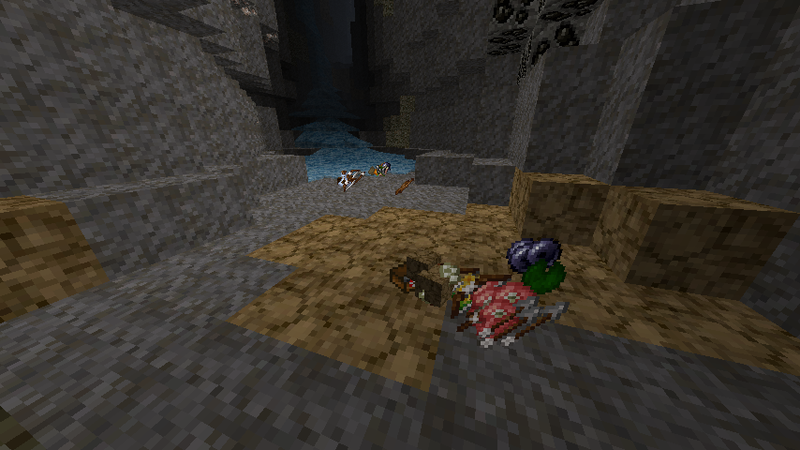 So I respawned and grabbed a sword, food, light armor, and some Ender pearls. 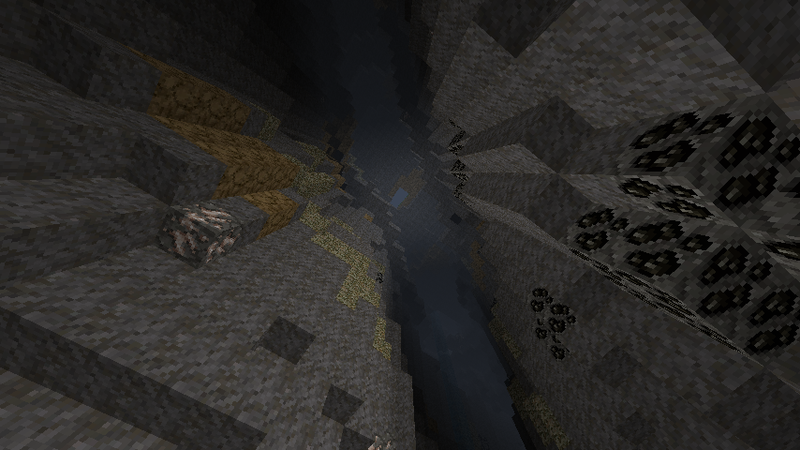 I came to the top of the ravine and used an Ender pearl to safely get to the bottom. I was suprised to find not only my own stuff, but at least 1 other player's items (i think it was 2 player's items). this took me by surprise and I quickly found myself with a full inventory. I found it funny that at least 1 other person had died in the same place. Anyways, i just thought this whole thing was funny and good enough to post about. so here are some screenshots I took to help illustrate what I'm saying. Re: How often do you fall and die?